Reiki brings about a deep relaxation and a 'letting go' which enables tension and blockages on the physical, emotional and mental levels to be dissolved. For thousands of years many diverse cultures throughout the world have used healing methods focused on understanding the body's energy systems. These healing modalities are based on the fundamental principle that there is an unseen stream of vital energy that is the 'life force' of the body. Different traditions have different names for this life force energy such as 'chi' or 'prana'. Reiki (pronounced ray-key) is a Japanese word meaning “Universal Life Energy”, the divine life-giving force. The Japanese theologist Dr. Mikao Usui, discovered the long-forgotten art of healing by transferring Universal Life Energy after many years of intensive search in the writings of the disciples of Gautama Buddha. Reiki is 'hands on' healing. 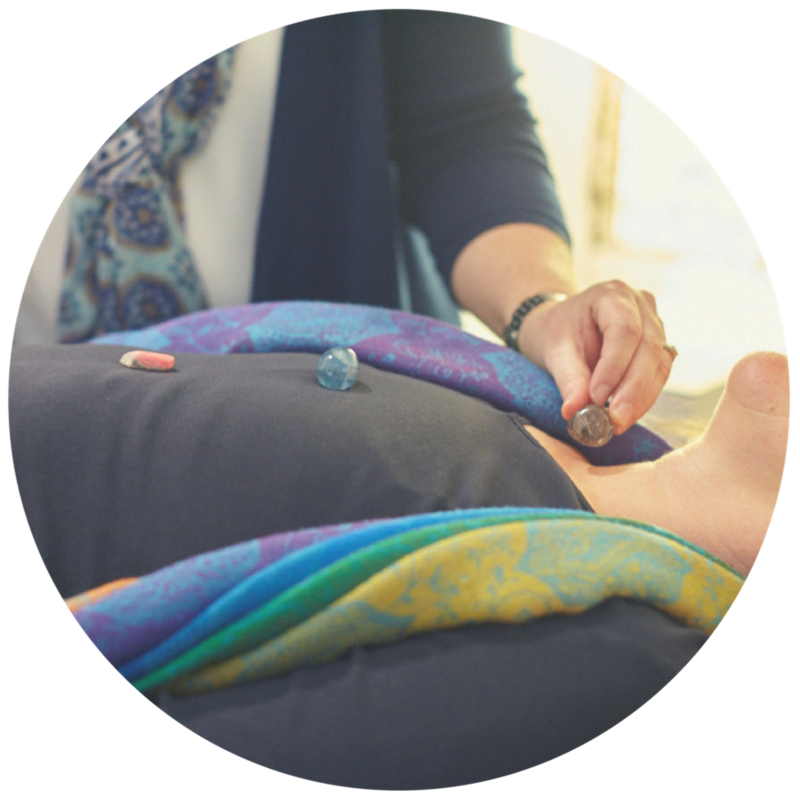 Clients remain fully clothed as the practitioner simply places their hands on or above different parts of the body to support and balance energy flow throughout the body. The client will usually feel a pleasant sense of deep relaxation.